The 2015 Oscar nominations have arrived and they definitely came with some major surprises. “The Grand Budapest Hotel” tied “Birdman” for most nominations overall, which was a bit of a surprise in itself (many expected “Birdman” to easily lead the tally on its own), but not compared to the ten shockers listed below. Whether they’re good news or bad news for you personally, you’ve got to hand it to the Academy for going their own way on many occasions this morning. 1. Marion Cotillard in over Jennifer Aniston. Thanks to the alphabetical order of their last names, the two biggest shocks of the morning came in one swoop when Marion Cotillard’s name was read first in the Best Actress category. It meant a) that Cotillard was in for “Two Days, One Night” despite snubs from SAG and the Golden Globes and b) Jennifer Aniston was out for her work in “Cake.” Aniston had campaigned hard for the nomination, and had received precursor support across the board. She’s the only person this year to get nominations from SAG, the Golden Globes and the Critics Choice Awards and not go on to get an Oscar nomination. 2. 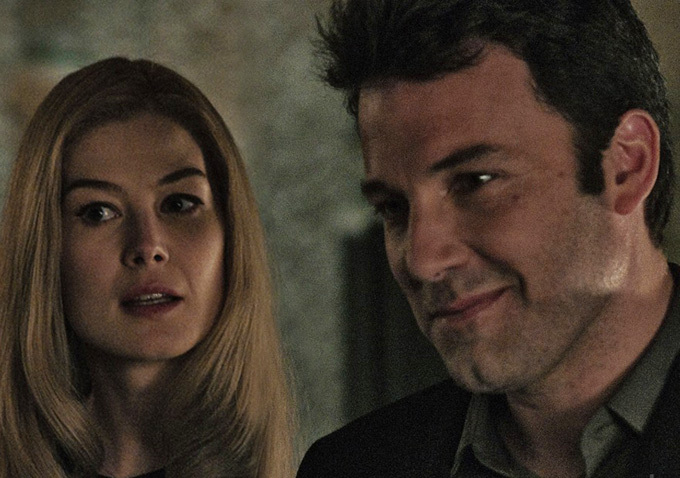 “Gone Girl” snubbed everywhere but Best Actress, meaning the screenplay categories were a total boy’s club. The title of David Fincher’s sadly rang true for its screenwriter Gillian Flynn this morning, who was shockingly left out of the Best Adapted Screenplay category in favor of “Inherent Vice” and “American Sniper.” Which led to the very unfortunate scenario that of the 15 people collectively nominated in the screenplay categories, not a single one was a woman. It also meant that Rosamund Pike’s Best Actress nomination was the only one “Gone Girl” received, as the film also got snubbed for editing, music and for Best Picture. The Best Animated Feature category definitely offered up a major surprise. GKIDS saw both “Song of the Sea” and “The Tale of Princess Kaguya” get in. And somehow the film that they knocked out was the one everyone expected to win: “The LEGO Movie,” which bizarrely missed out despite being a massive commercial and critical success story. So apparently this is “How To Train Your Dragon 2″‘s to lose. 4. Bennett Miller gets in for Best Director but “Foxcatcher” doesn’t get a Best Picture nomination. For the first time since the Academy expanded its Best Picture list beyond five nominees, one of the folks nominated for Best Director did not see their film also in for Best Picture. That would be Bennett Miller, who was a very unexpected presence in the Best Director race, getting in over Ava DuVernay, Clint Eastwood and Damien Chazelle, respectively. But the “Foxcatcher” snub for Best Picture means that Miller can no longer say that every feature film he’s every directed received that honor (“Capote” and “Moneyball” both did). Though it’s hard to feel sorry for someone who can still say that every feature film he’s directed has been nominated for either Best Picture or Best Director. 5. Laura Dern sneaks into the Best Supporting Actress race. Laura Dern’s Oscar bid for “Wild” seemed D.O.A. back in December, when she was basically shut out of the nominations for every single precursor award. But Oscar voters went their own way, snubbing Jessica Chastain to offer Dern her first nomination since 1991’s “Rambling Rose.” That made her one of two folks to get a nod today without any recognition from SAG, the Globes, the Critics Choice or BAFTA. 6. 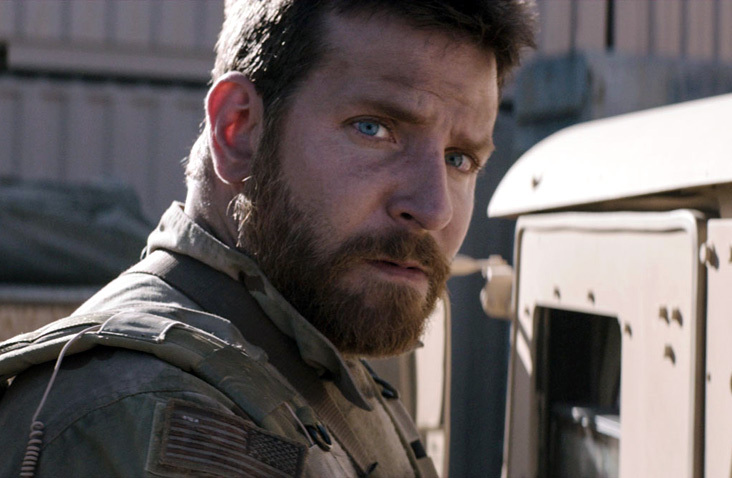 Bradley Cooper knocks out both Jake Gyllenhaal and David Oyelowo. The other person to have that distinction was Mr. Bradley Cooper, who got his third nomination in as many years for Clint Eastwood’s “American Sniper,” which (older male) voters clearly took to in a major way. Which surely is good news for fans of the film, but it’s hard to consider Cooper’s work in “Sniper” superior to the likes of Jake Gyllenhaal (“Nightcrawler”), David Oyelowo (“Selma”), Ralph Fiennes (“The Grand Budapest Hotel”) and Timothy Spall (“Mr. Turner”), who all missed out on Best Actor nominations this year. 7. And thus making it a 100% white batch of acting nominations. For only the second time in almost 20 years, every single acting nominee this morning was white. David Oyelowo was really the only person expected to stop that from happening, but his snub gave the Oscar nominations one of many diversity question marks folks are likely to be talking about today. His “Selma” director Ava DuVernay and cinematographer Bradford Young were both not nominated as well, stopping historical nominations in those categories (DuVernay would have been the first woman of color to get a Best Director nod while Young would have been the first black nominee ever for Best Cinematography). 8. “Life Itself” is not nominated for Best Documentary Feature. The Oscars sure don’t know how to be nice to Steve James. 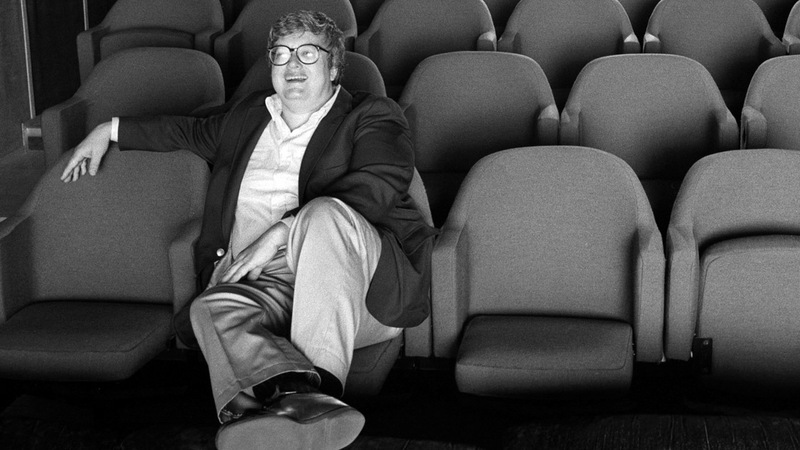 20 years after his “Hoop Dreams” missed out on a nomination to much controversy, the Oscars left out his Roger Ebert documentary “Life Itself” even though many expected it to be the biggest threat to take the eventual statue away from frontrunner “Citizenfour.” Someday, Steve. Someday. 9. The “X-Men” series gets its first ever Oscar nomination. It took seven films for the “X-Men” series to finally be able to call itself Oscar nominated. Bryan Singer’s “X-Men: Days of Future Past” received a nomination for Best Visual Effects, which is somehow the first ever in the “X-Men” film series. 10. There were eight Best Picture nominations. After three straight years of 9 nominees for Best Picture, the Oscar voting system finally switched things up — by one. 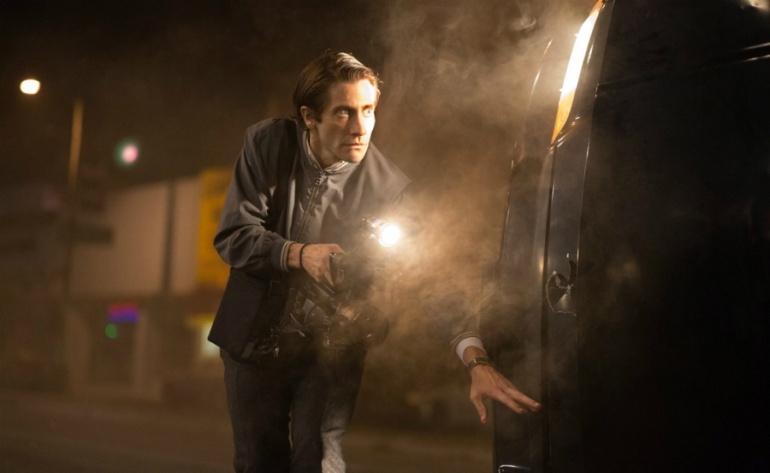 Eight films ended up being nominated for the big race: “American Sniper,” “Birdman,” “Boyhood,” “The Grand Budapest Hotel,” “The Imitation Game,” “Selma,” “The Theory of Everything” and “Whiplash.” While none of those films are particularly unexpected inclusions, the film that definitely seemed most hurt by the slightly shorter shortlist was Dan Gilroy’s “Nightcrawler,” which had been predicted to get nominated across the board. Check out a full list of the Oscar nominations here.